I am a counsellor and psychotherapist who specialises in working with individuals, couples and adult families. I provide an open, safe and confidential space to explore issues related to relationships, family difficulties, anxiety, depression, abuse, trauma and bereavement. My skills are specialised within two domains, firstly as an experienced 'relate trained' relationship counsellor, where I offer a space for couples and adult families to explore their relationships and find a way to move forward. 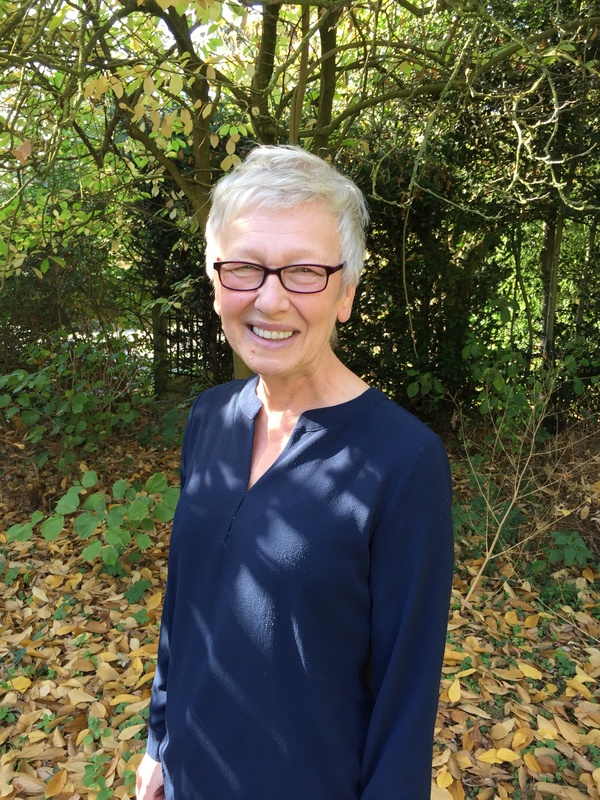 Secondly, I am a BACP registeed psychotherapist who works with adults, offering both short term focused counselling and longer term in depth psychodynamic psychotherapy. I have more than 10 years psychotherapy experience within the NHS and I work with couples, individuals and adult families in my private practice and at Relate. I am a member of the Relate Directory of Practitioners.